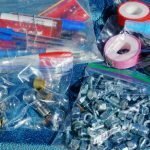 Having full-time RVed for nearly five years now, I’ve tried out dozens of various maintenance products. Doing my own maintenance tasks to keep the rig in tip top condition can save us boatloads of money today and down the road. We plan to keep our Cougar fifth wheel hopefully for many years to come. I use this wax once or twice a year on our Cougar fifth wheel and truck and both still look fantastic 5 years later. It takes a little elbow grease to buff off but I think it’s worth the investment in time and energy. In between full treatments with the Pro wax I will use a quick wipe on wipe off spray wax like Protect All. 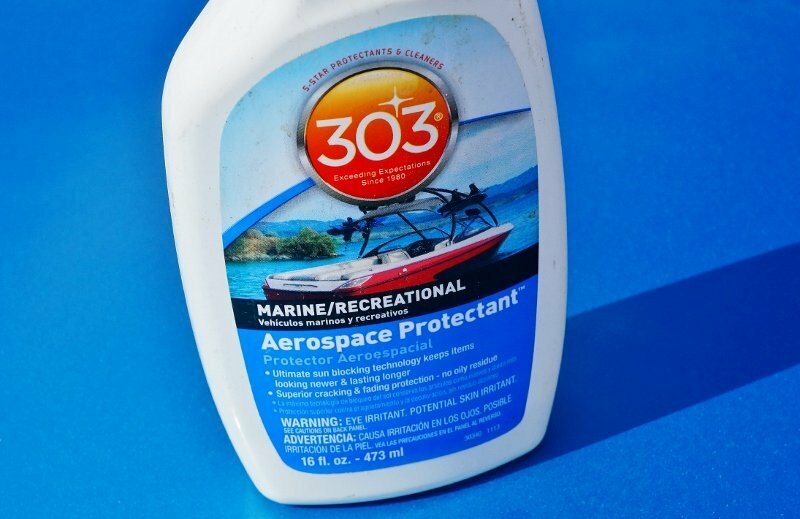 This is my “go to” UV protectant for anything vinyl and rubber to prevent fading and cracking. Pretty important considering you much time we spend in the sunny southwest. 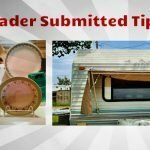 My main use is for our large power awning but it also works great on the truck and trailer tires, mud flaps, rubber window seals and plastic bumper trim. I’ve tried several brands of white lithium and silicone based sprays but find this stuff to be the best for any of my undercarriages metal moving parts. 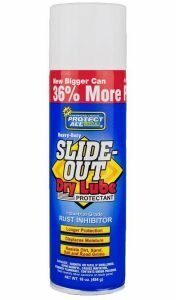 Protect All Dry Lube is designed for slide out rails, cables, and gears but I also use it on my rear stabilizer jacks, spring hardware, and folding entrance steps. Basically, any moving metal that is exposed to the elements. It smells a bit weird when first applied but does a bang up job of lubricating, silencing squeaks and doesn’t attract dirt. If you’ve followed my blog for a while now you know I love this stuff! 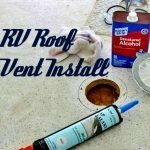 I’ve actually redone pretty well all my roof seals with it. 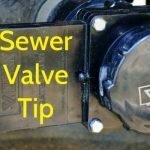 I always carry a roll in case of an emergency repair like a cracked waste tank and as a quick plumbing patch. Or even a roof tear to our rubber roof like it is designed for. 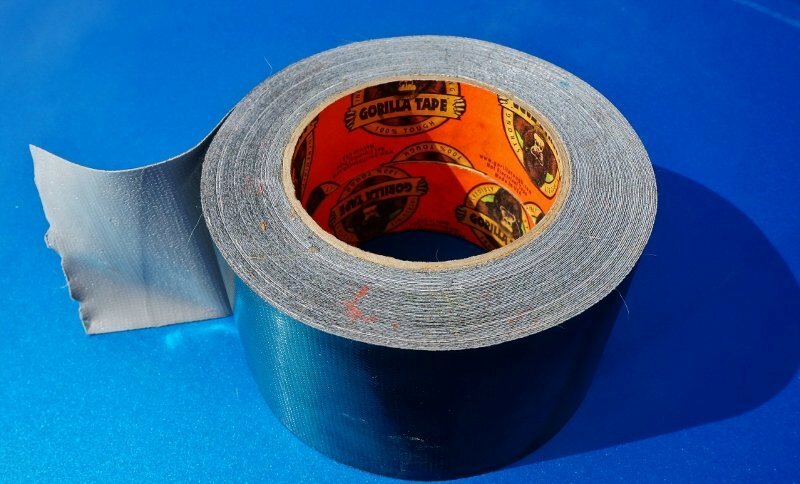 Another tape I’m never without is a thick roll of black Gorilla Tape. I use it to reseal access flaps I have cut out in my trailers chloroplast underbelly. It’s like duct tape on steroids. 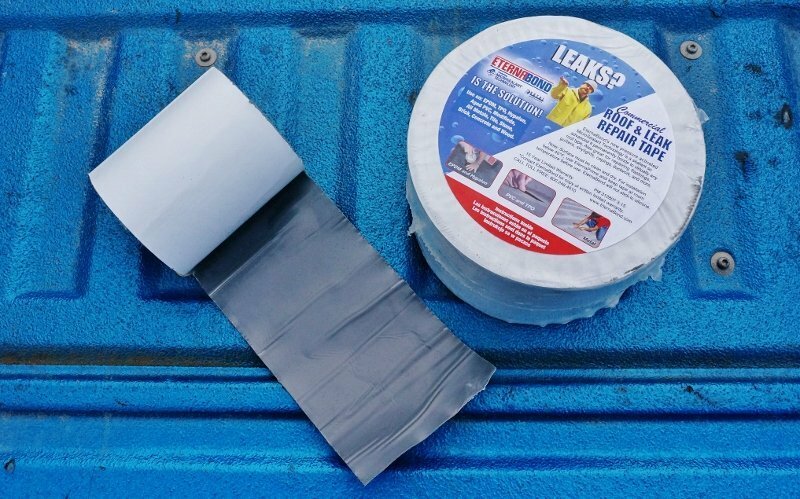 In a pinch, it could be used to patch a broken window with plastic or hold on a ripped off fender or trim until you get to a repair shop. 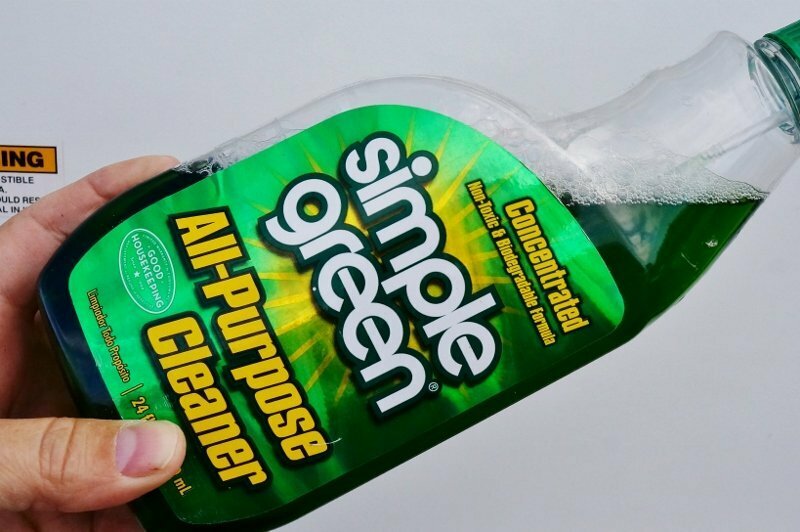 I use Simple Green for a multitude of tasks around the RV. I find it’s a better black streak remover than most of the products claiming to be designed for that task. 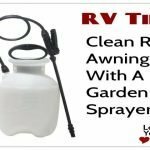 It’s also useful for removing stubborn stains on the awning, white plastic trim, outside furniture and to degrease the BBQ. Check out a whole blog post I published about it. We summer right near the ocean and the salt air can play havoc with electrical contacts. 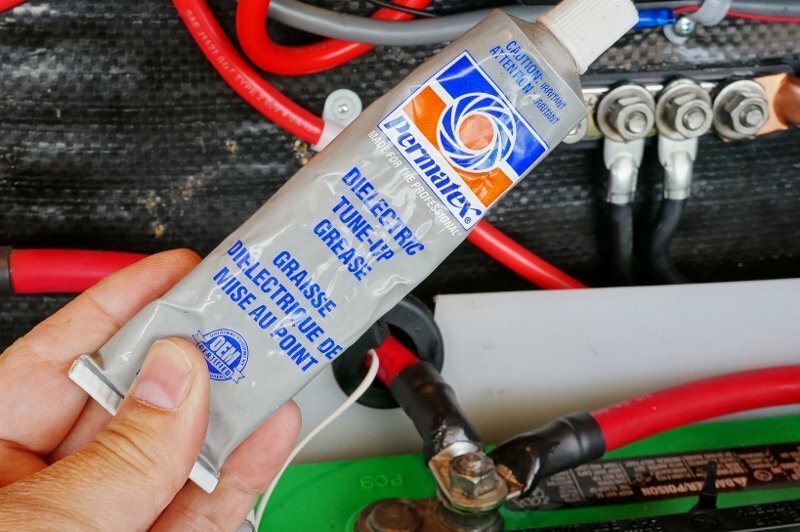 I use the Permatex grease to coat all my rigs 12-volt electrical connectors like battery terminals, bulb sockets, trailers’ wiring connectors, etc. 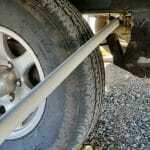 It does an excellent job at preventing dirt, salt, and corrosion from causing intermittent problems. 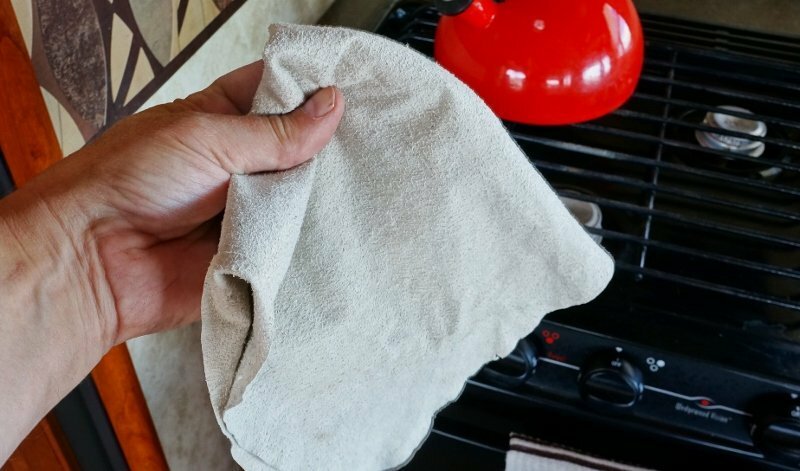 If I need to remove it, it wipes away easily with a cloth. Another handy grease to have on board is called Plumbers Grease. It’s silicone based grease designed to lubricate rubber plumbing parts like those O-ring gaskets found in faucets and hoses. 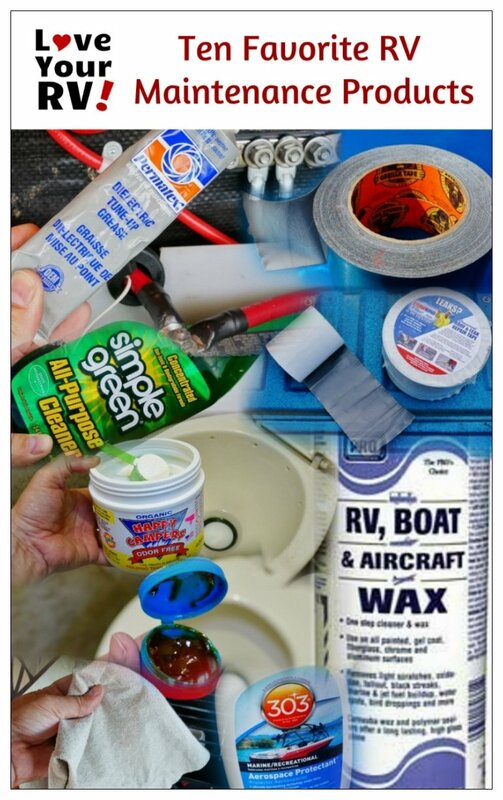 I mainly use it on the RV toilets rubber gasket to keep it from leaking or drying out and cracking. 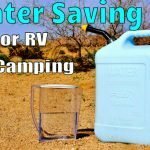 Over the course of my RVing life, I’ve tried almost every waste tank treatment under the sun. Being an avid boondocker where water is a precious commodity we end up with a pretty concentrated black tank after a week or two of dry camping. 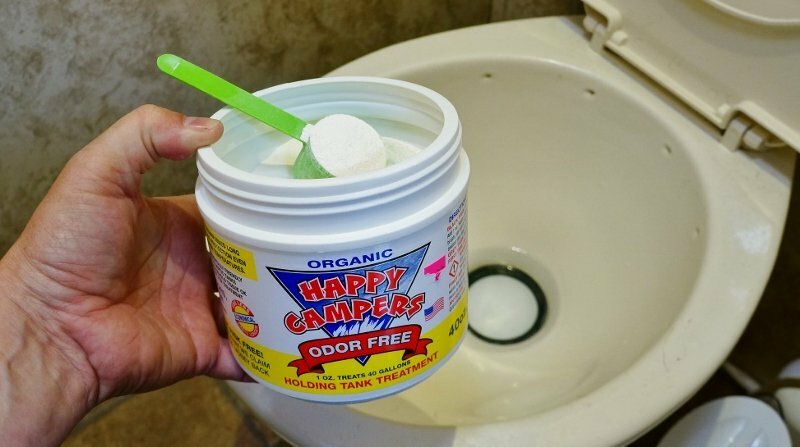 Happy Campers is by far the best and most economical stuff I’ve found to combat tank odors and break down the waste solids. They even sell an extreme cleaner to deal with an extra gummed up waste tank. A bonus is its complete lack of smell. I can’t stand a perfumed tank treatment, it’s almost worse than what it’s trying to cover up. Finally, this one is courtesy of my wife Anne. She is responsible for the wiping down and cleaning of the interior of the rig when we arrive at our destination. She swears by a streak free microfiber type cloth. She wets it with plain water and goes to town using them on practically everything. 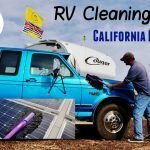 They clean our vinyl furniture and flooring, cabinets, windows, mirrors, countertops, appliances, walls and even the flat screen TV all without leaving a streak. She just rinses them out or throws them in the washer for a quick refresh. 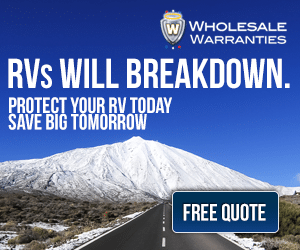 See more maintenance related articles from Love Your RV!